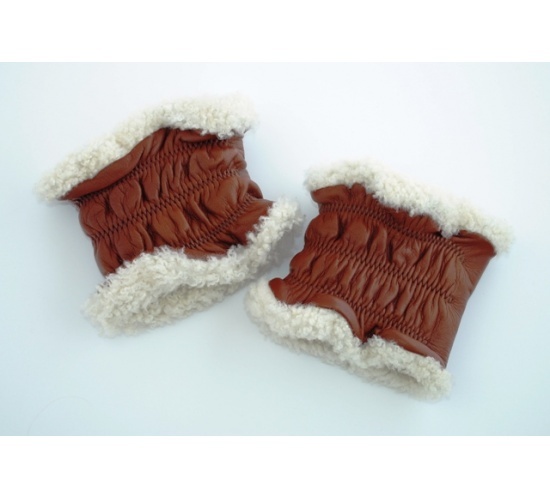 For when itÕs really cold. 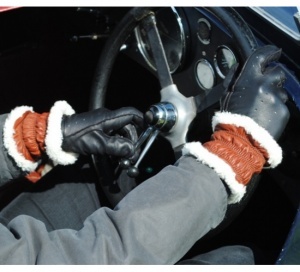 Cover that drafty space between glove and cuff with a pair of these super-comfy wrist warmers. Once you have a pair youÕll wonder how you managed without.